The visitor's welcome to St Andrews. St Andrews is a fascinating town. 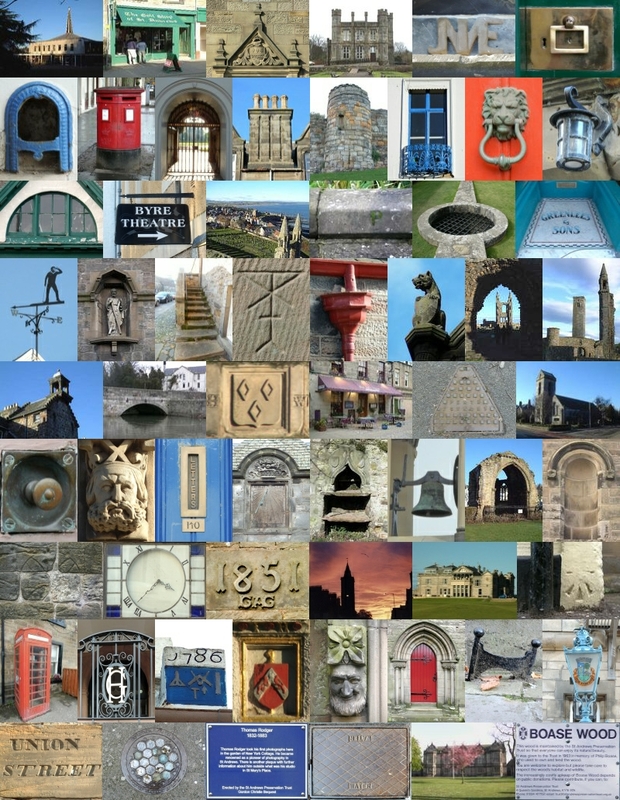 This site is a pictorial celebration of the town, its history and its buildings. It is variously described as a town, a Royal Burgh and as a city. The religious and commercial importance that it had in the past gave it the status of a medieval city. Its status as a burgh began in the 12th century and it was confirmed as a Royal Burgh in 1620 by King James VI. St Andrews is one of the most ancient of Scottish towns and the University is the oldest in Scotland. It is well known as the Home of Golf and the R & A golf club building is located next to the renowned Old Course. Several museums display different aspects of the history of the town. 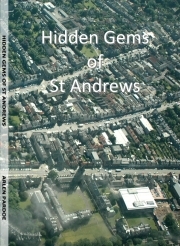 Many references have been used to provide inspiration for this site including books, pamphlets and other web sites which specialise in different aspects of St Andrews. A few are listed here. 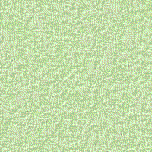 J & G Innes Ltd.